Welcome to our NEW and IMPROVED Website! 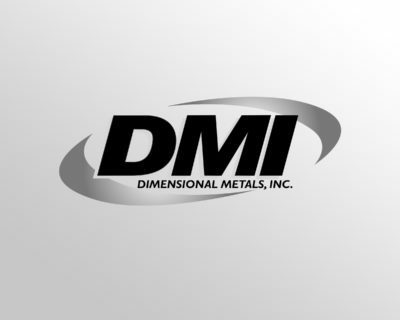 - Dimensional Metals, Inc. Dimensional Metals, Inc.
It’s been a year in the making and we are happy to announce that the “new and improved” dmimetals.com is here! 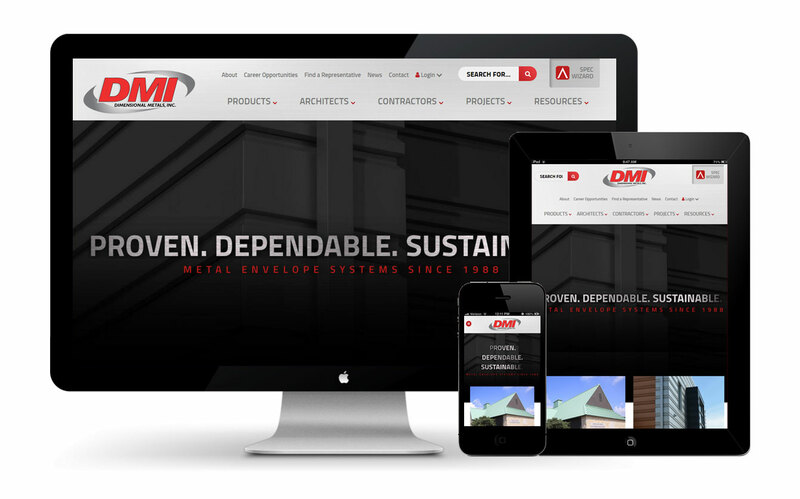 Take a moment to check out this industry leading website and how it can be a powerful tool for your architectural metal design and project management! IMPROVED NAVIGATION – Complete with mobile responsiveness! This navigation includes focused end-user menus, so whether you’re an Architect, a Contractor, or simply looking for product information or forms, you’ll be able to find the information you need quickly and efficiently. You’ll be able to see a fuller product listing including our accessories. UPDATED PRODUCT DETAILING – With over 3,000 updated Product details in both AutoCad (DWG) and Acrobat (PDF) formats along with updated product renderings. 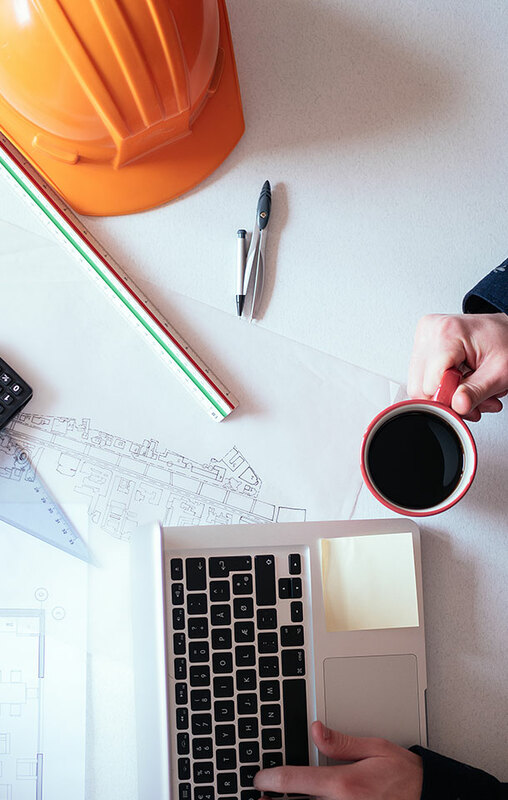 SUBMITTAL BUILDER – Our Submittal Builder is designed to help aggregate all of the order forms, technical data, cut sheets, sample warranties, installation guides and design drawings that you may need for your project. Login to our website and save every project submittal that you desire! PROJECT GALLERIES – Do you want to see how our full line of DynaClad® products will enhance your project? Check out our expansive project galleries that highlight some of the key industries that we serve. While there, be sure to check out our project videos!